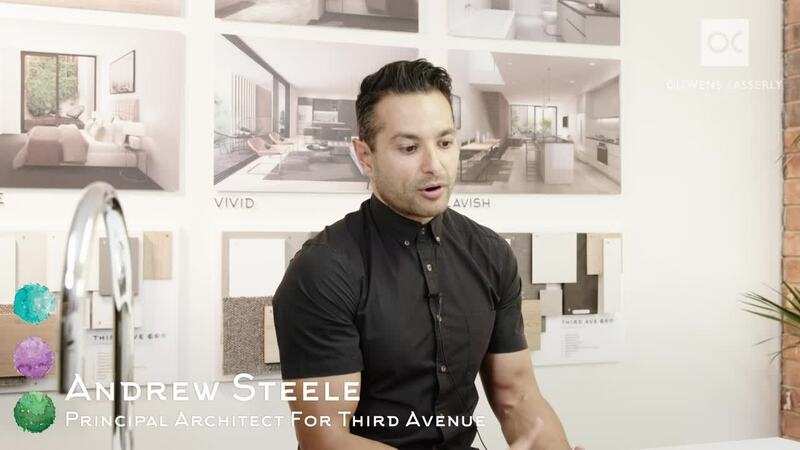 Andrew Steele talks about the design process for Third Avenue and how the interior and exterior architecture complement each other, as well as the surrounding established homes. “It’s an integral part of our design process, in our studio, that whether it’s an interior design project or an architectural project, the two have to have to work hand in hand - one forms the other. It’s got to be a response based on context and specifically for Everard Park - Third Avenue - we’ve actually created a series of materials and a base pallet which is reflective of the context that it’s in.